Nunavut’s health minister says more than one Arctic community is at a crisis point dealing with social problems. Police calls had increased 50 per cent since 2016. Assaults, especially domestic violence, nearly tripled. 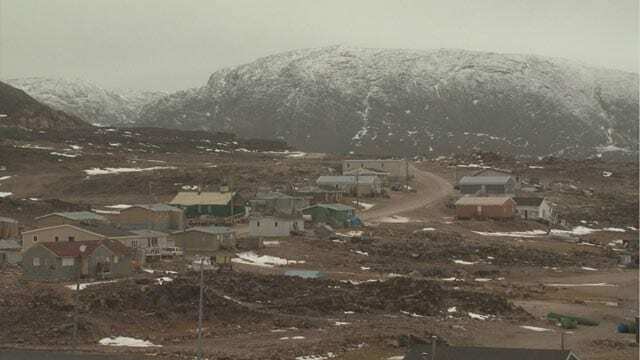 In March, the territory’s poison control centre took 55 calls from Pangnirtung _ three times as many as from any spot in Nunavut. But Angnakak gave no indication the hamlet will get the kind of investment its letter asks for _ an emergency shelter, basic crisis counselling, victim support and faster mental health referrals. 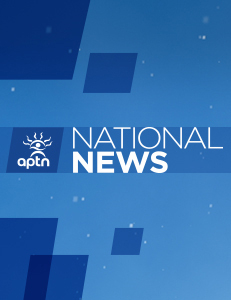 Angnakak said the issue boils down the same thing many Nunavut issues boil down to _ lack of resources and infrastructure such as proper housing. When settlement were started it was obviouse that this would be the outcome of the settlements. Inuit leaders of the camps were deprived of their lives along with their fellow Inuit. Inuit were detained and forced to live the lives they never had before white man layed down their ways without any consideration of Inuit ways of living their own lives. At the time Inuit encountered colonial, Qallunaq, life has deteriorated for us. Inuit women used, feel how that would affect a man who is with her. It’s so bad. It still giving Inuit no relief of hope. Alway soothing with their own ways to treat their captives. So sad.